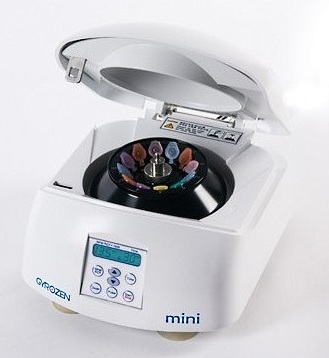 The Mini 1312M Micro Centrifuge is an affordable compact table top centrifuge with microprocessor control and robust construction. 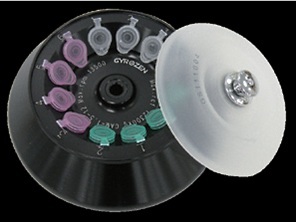 This fixed angle rotor unit is equipped for 12 × 1.5/2.0 mL tubes or 0.2 mL PCR tubes. It affords a maximum speed of 13,500 rpm with RCF of 12,300 ×g. 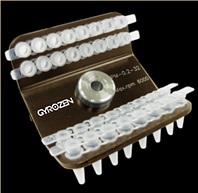 The compact dimensions are just right for laboratories whose needs for centrifuging are modest. The digital display of speed, RCF and time. Lid interlock for enhanced safety.